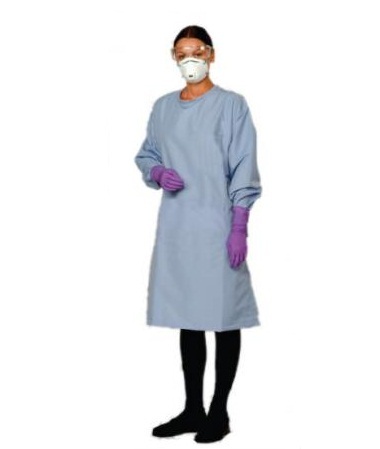 Clean Room Garments have the 2189PUS barrier gown with elastic cuffs, clip closure at neck, tie at the waist available for rent. 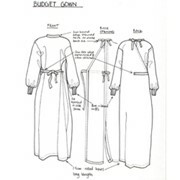 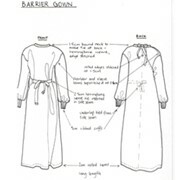 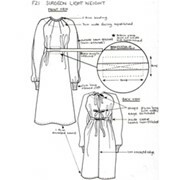 The 2189PUS barrier gown's closed front design is ideal for added protection of end user. 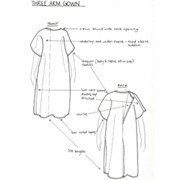 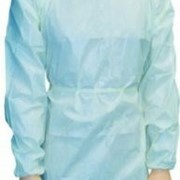 The 2189PUS barrier gown features closure at neck and waist and is suitable to wear when administering cytotoxic drugs. 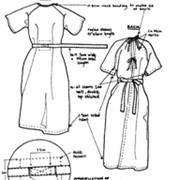 Would you like a callback from Clean Room Garments if you don't get through?